The Winter Palace in Saint Petersburg was the official residence of the Russian royals from 1732 up to the Russian Revolution in 1917. The Palace was constructed to reflect the supremacy of the Imperial Russia. From this palace, the Tsar ruled 22 million of square kilometers of land which counts to almost 1/6 of the earth's surface, and more than 125 million subjects. This palace contains 1786 doors, 1945 windows, 1500 rooms and 117 staircases. 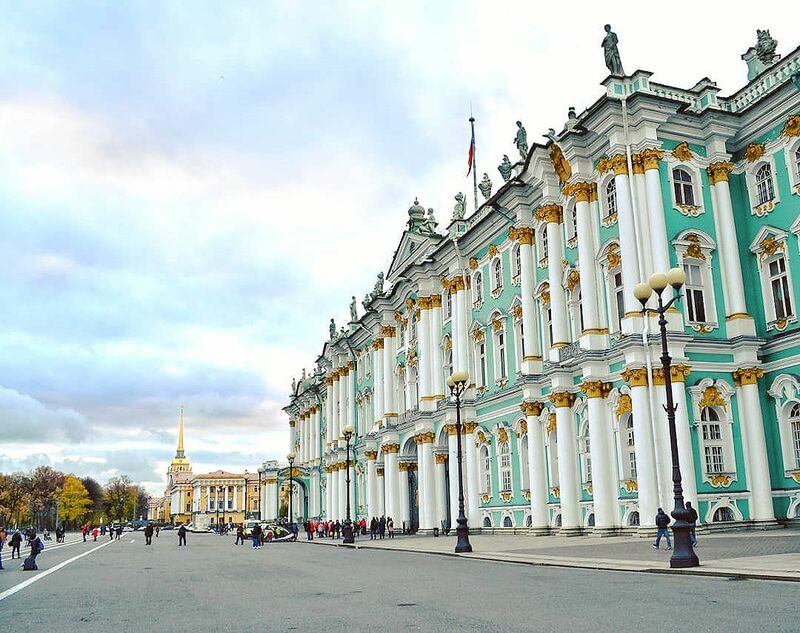 Today the palace is part of the Hermitage museum, the second largest museum in the world.